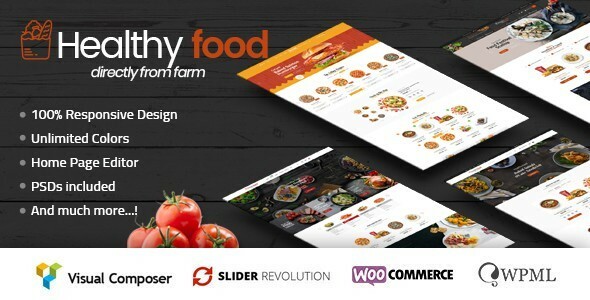 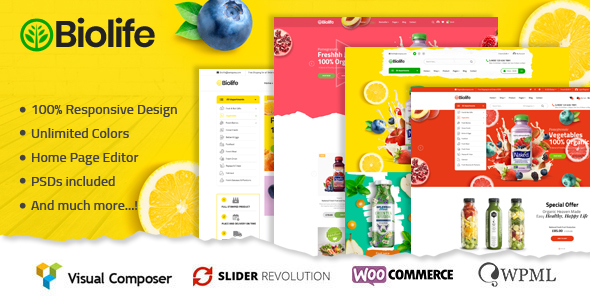 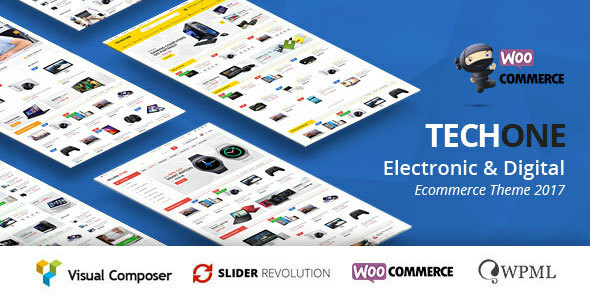 Fameshop is a new bright and eye-catching WordPress Theme, that is going to become the best solution for your online food stores such as : organic products, fruits, vegetables, supermarket, grocery, flowers, products for healthy, accessories or restaurant! 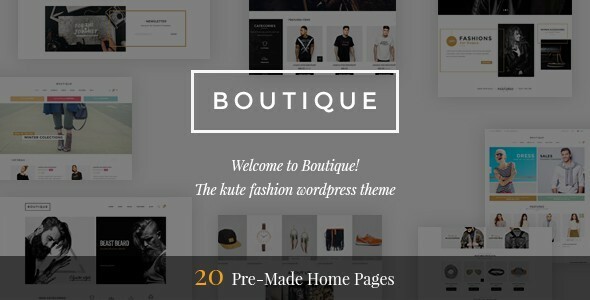 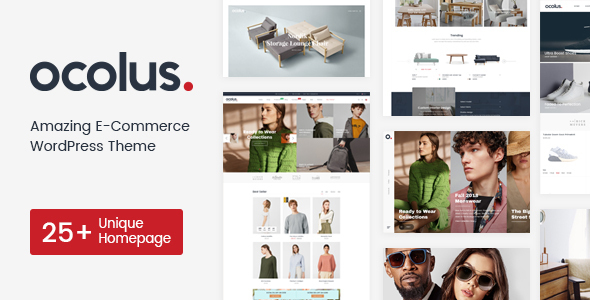 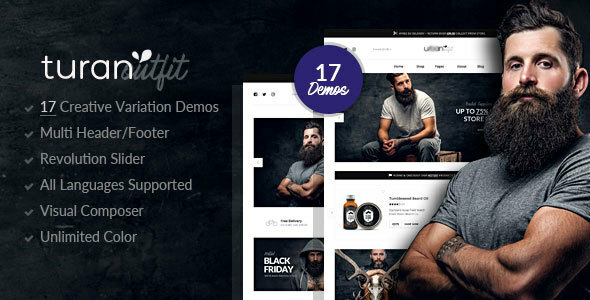 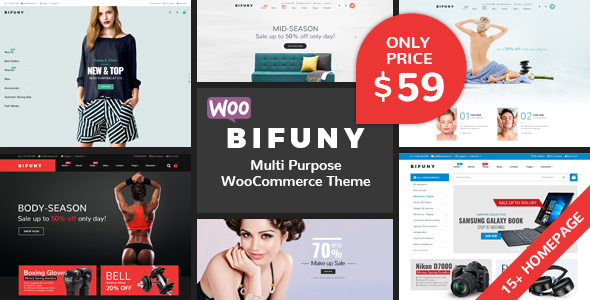 It is powerful Theme Customized with flexible settings, fast loading, premium modules, fast support and much more. 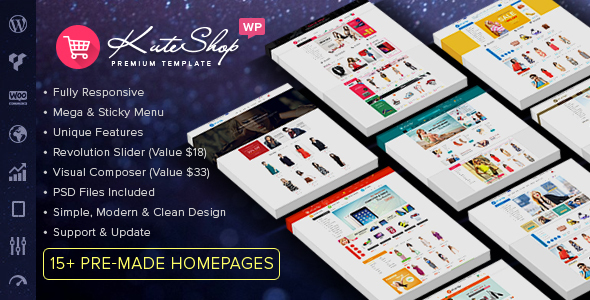 20 Shortcodes for Visual Composer and Updating..